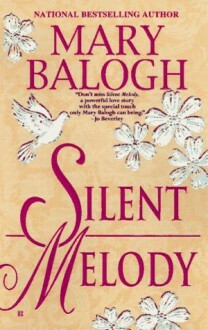 Brimming with passion and rich in historical detail, Silent Melody is an epic love story like no other. It is the extraordinary tale of a privileged young Lady who has everything -- except her hearing. With the help of a dark and reckless Lord, she fulfills her lifelong dream of learning to dance -- and learning to love.